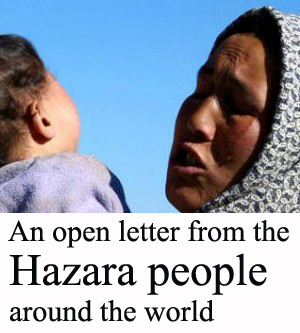 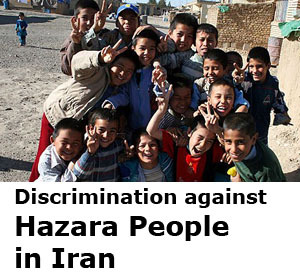 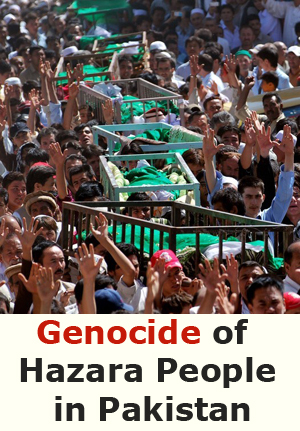 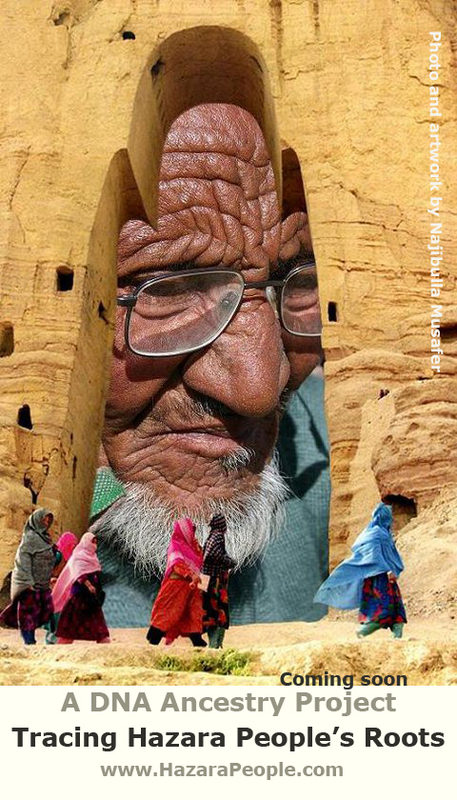 1: Hazara People website users and contributors collect information of various sources. 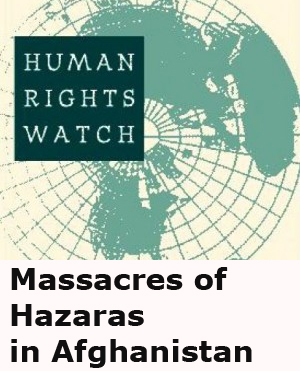 The holder of information such as articles, news, reports, photos or videos is not Hazara People website and you have to contact directly to copyright holders. 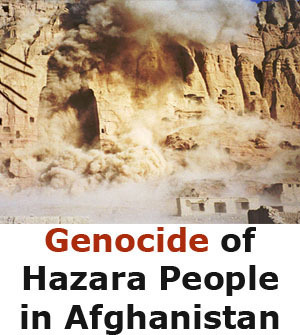 2: The copyrights holder of original posted and published information is Hazara People website.